More than a hundred people went to a donation drive in Wichita to help a little league team whose equipment was stolen. 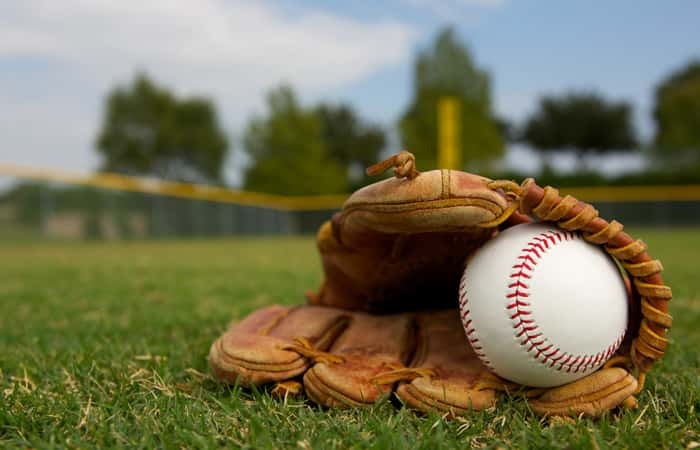 League 42 is a low-cost baseball league for children in Wichita. The league’s equipment manager said over the last month, the league discovered someone had been stealing equipment from a storage facility. Around 200 bats and three sound systems were missing. “We came out here at 1 p.m. and in the course of two hours we have had about 100-125 people come through these doors and want to donate to us and it has been an incredible, but humbling day,” Lutz told our news partners at KWCH. The equipment manager plans check through the donated equipment to make sure they’re safe for kids to use this summer. If you want to help the team and the program for children 5-14 years old, click here.